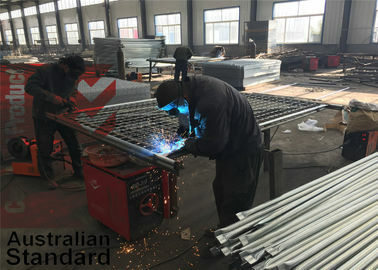 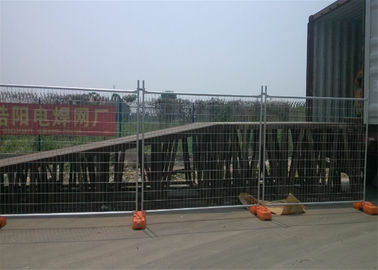 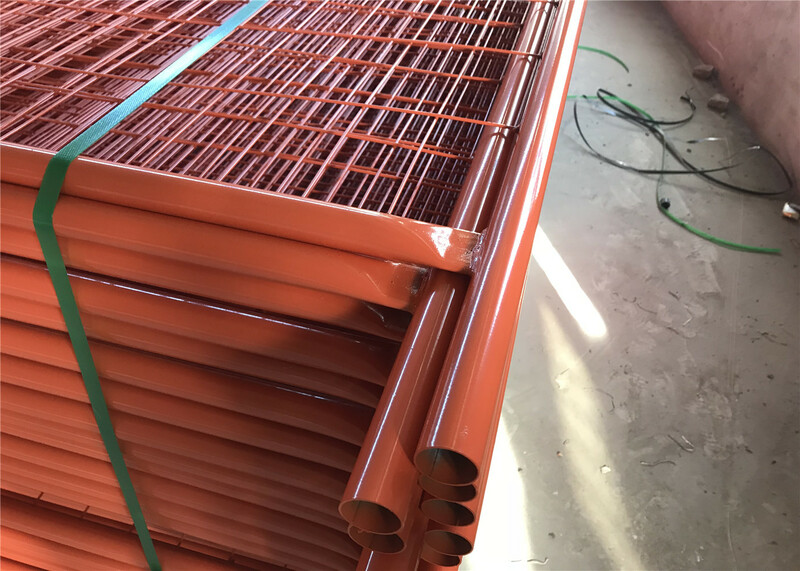 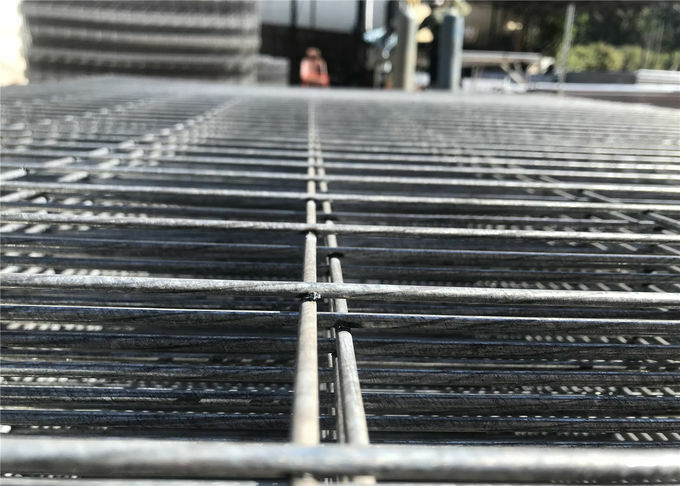 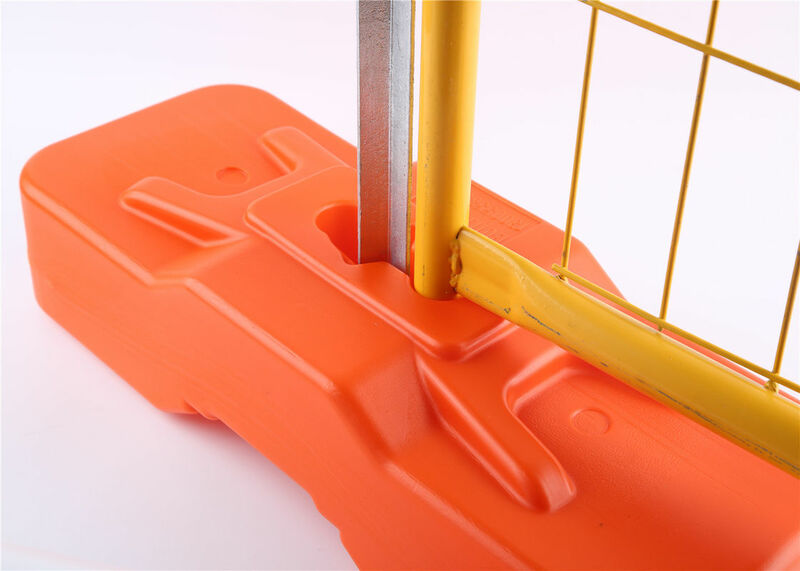 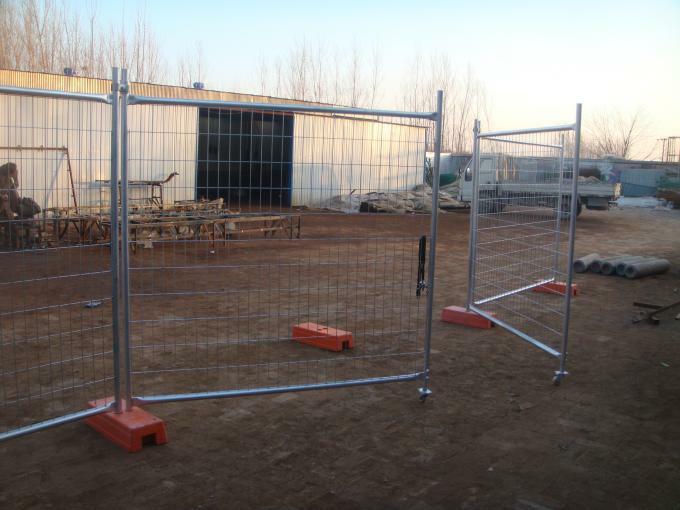 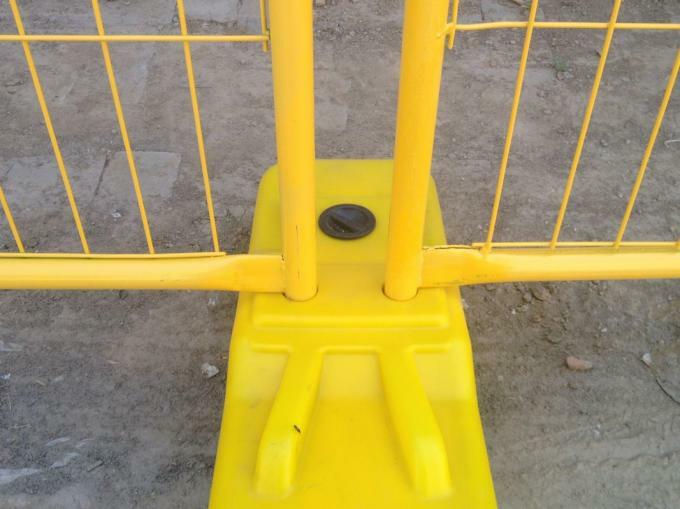 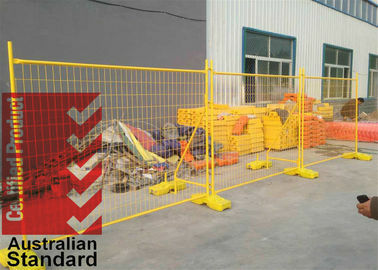 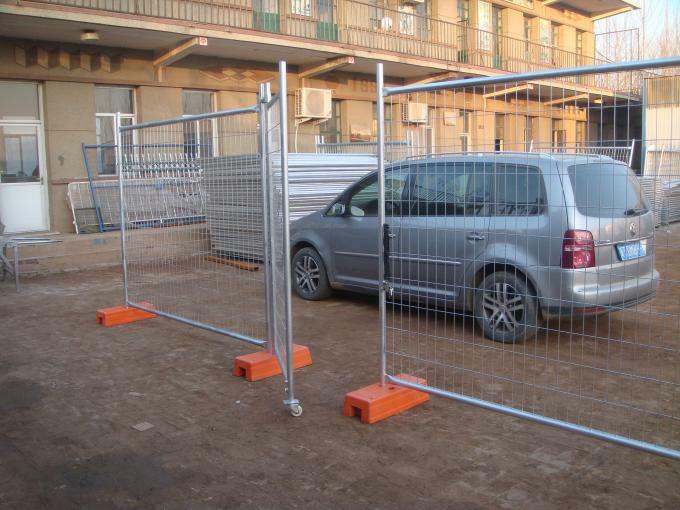 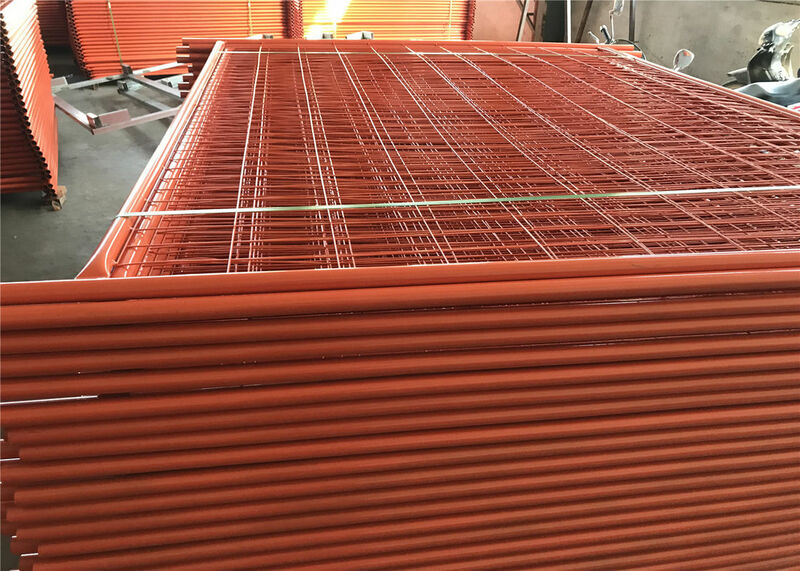 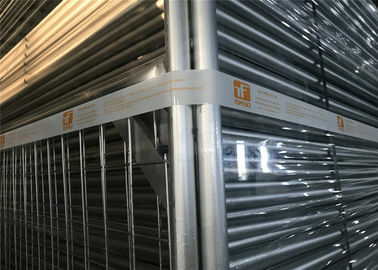 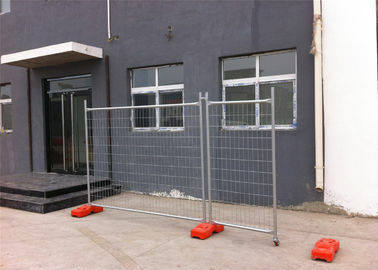 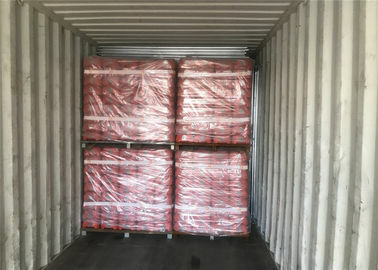 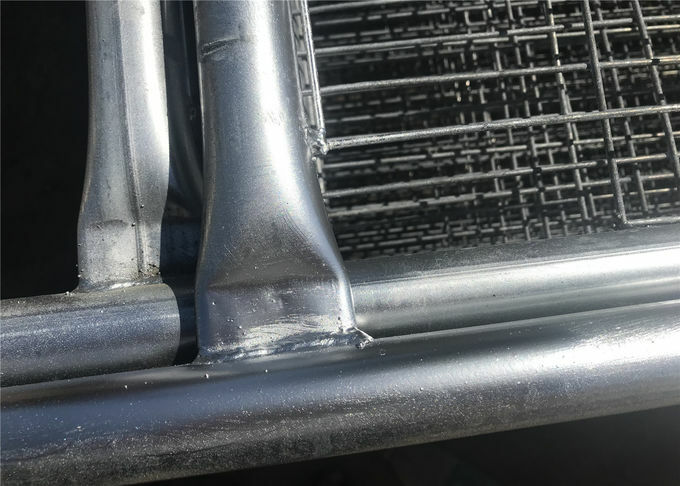 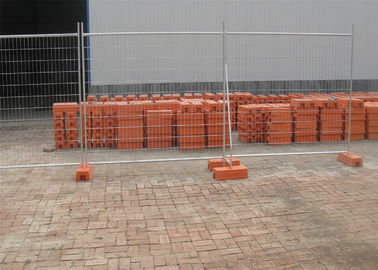 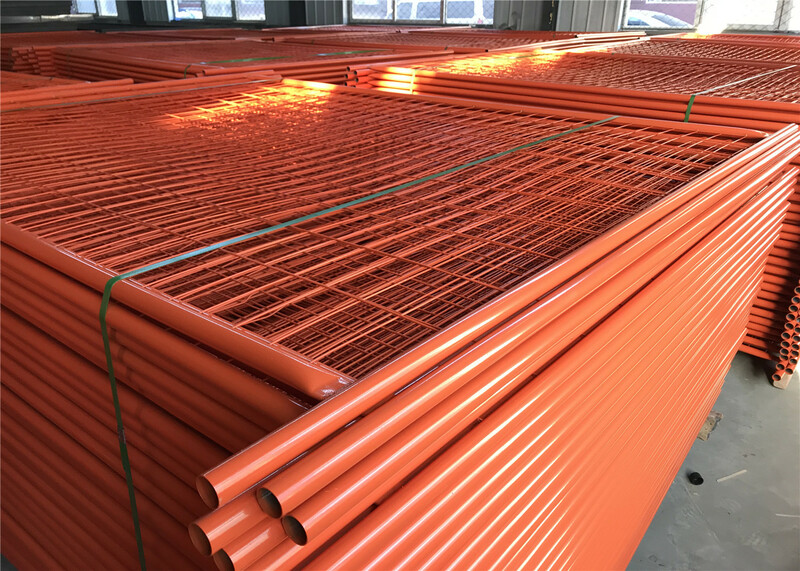 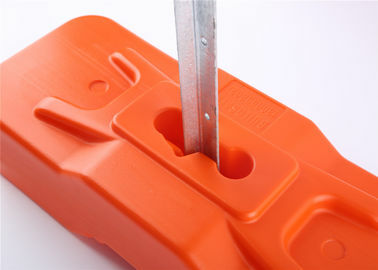 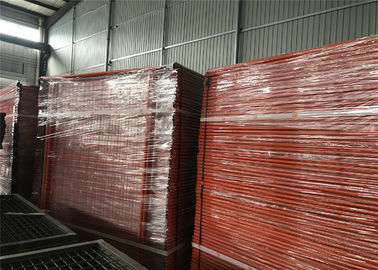 Temporary fencing is for temporary isolation, temporary partition, temporary enclosure, flexibility is extremely strong products.Mainly USES the detachable component will pick up the pieces and base or barrier protection column for standard link, specific need can be easily removed, moving installation. 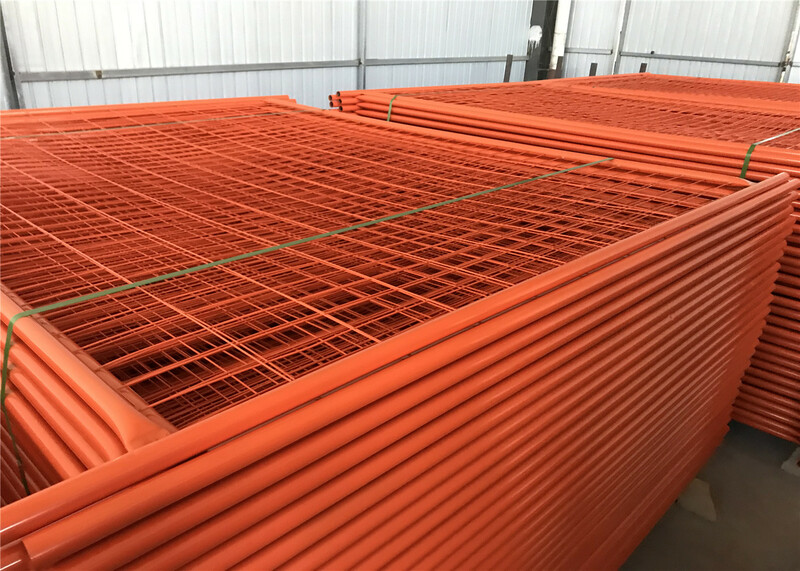 The main structure features:Mesh is small, the base safety performance is strong, beautiful modelling, customized production according to your needs. 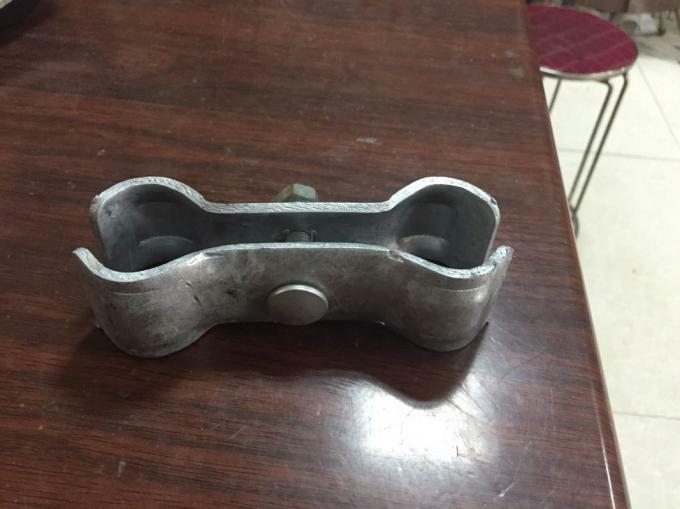 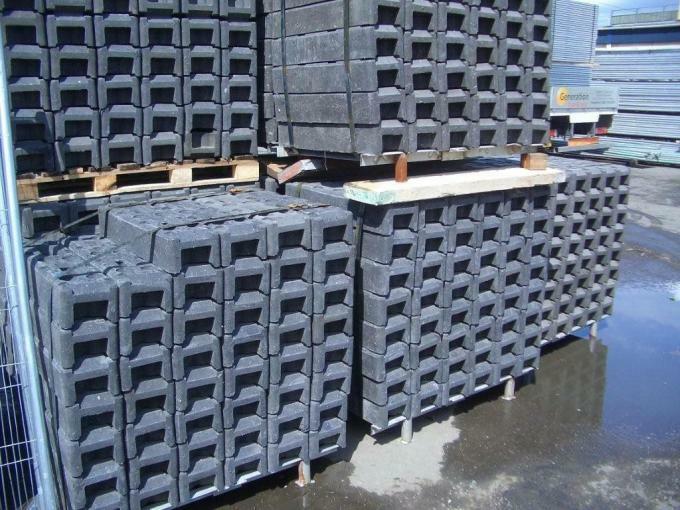 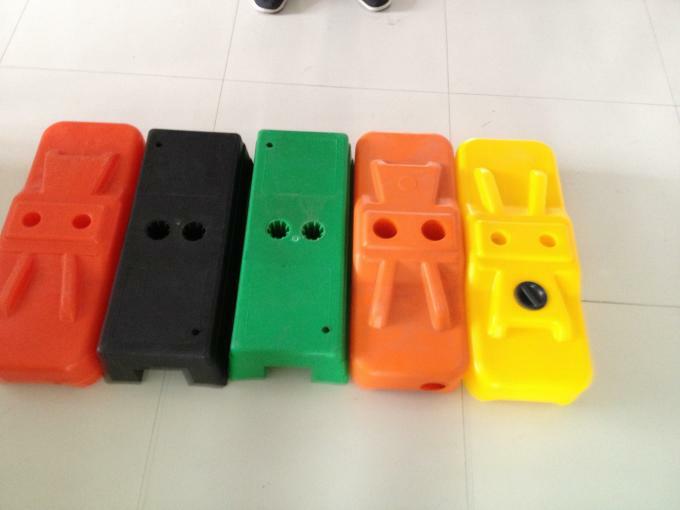 Different specifications are available according to the customers' requests.